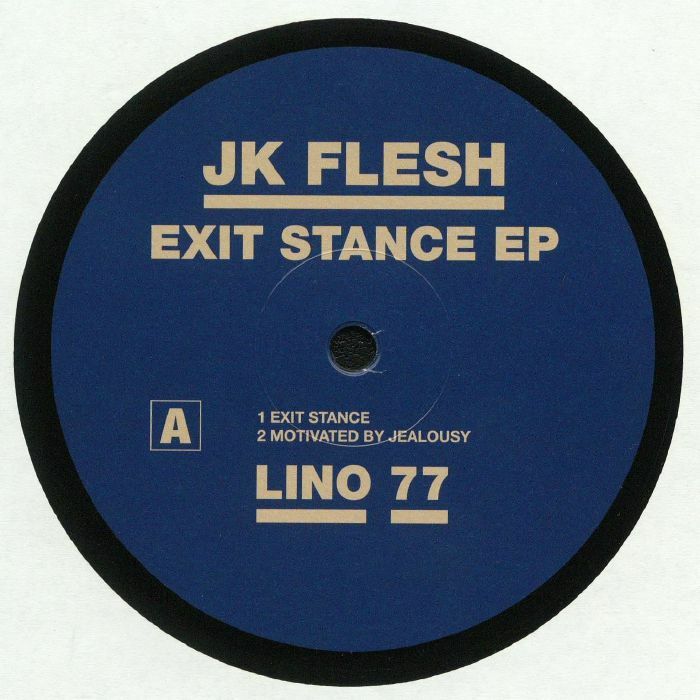 JK FLESH Exit Stance EP vinyl at Juno Records. Regis keeps the West Midlands tradition alive by bringing onboard fellow local legend Justin Broderick for the latest Downwards release. Interestingly enough "Exit Stance" sounds rather reminiscent of O'Connor or Surgeon's work, with its splintered beats and snarling mechanical funk. The hypnotic "Bullied By Love" experiments with textures plus inventive and layered rhythmic patterns for truly hypnotic effect. 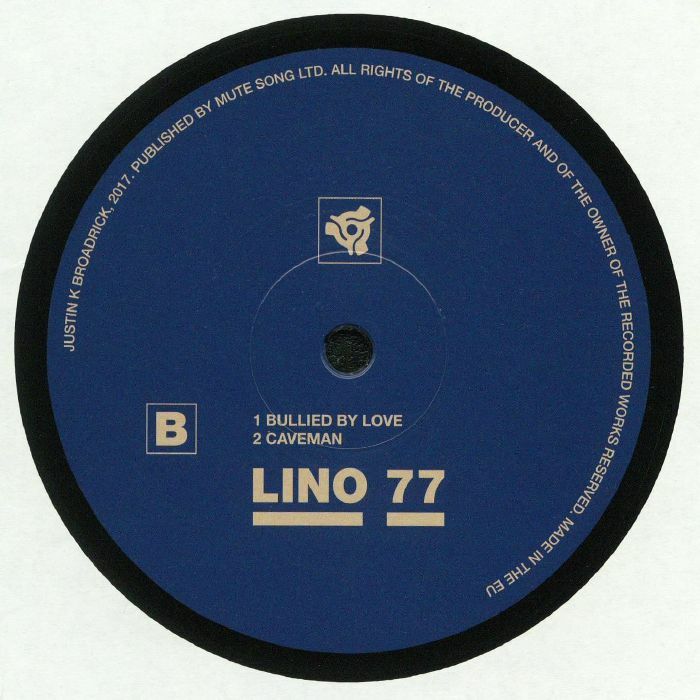 The slow-burning and seething fury of "Caveman" displays yet more diversity in Broderick's repertoire, proving his strong ability to create well executed techno grooves. Most known as the frontman of seminal grindcore/industrial metal outfit Godflesh, Broderick has had a prolific career spanning two decades as part of additional projects like Techno Animal, Jesu and Pale Sketcher in addition to collaborating live with Canadian techno duo Orphx and producing for bands such as Pantera and Mogwaii.